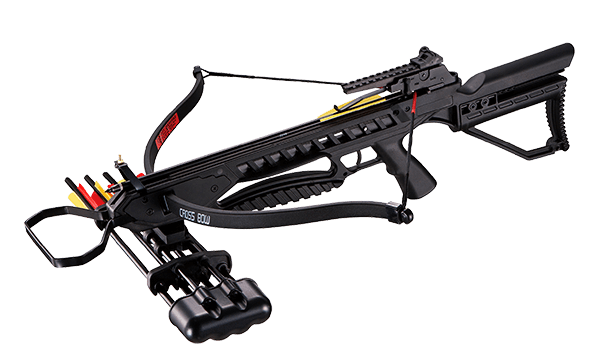 Established in 1988, the Man Kung Company is dedicated to the design and manufacture of a wide range of crossbows, knives and related products. 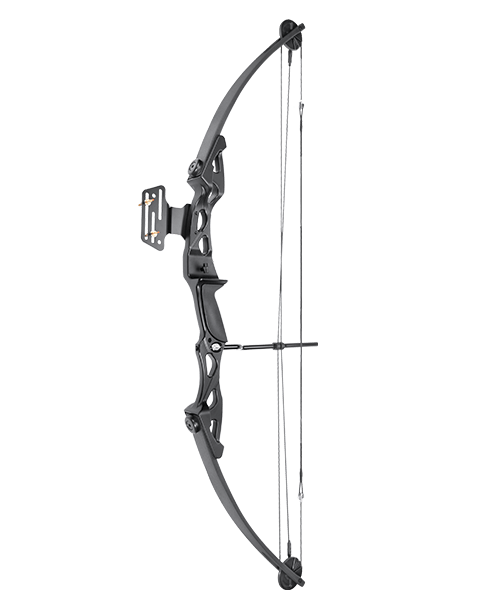 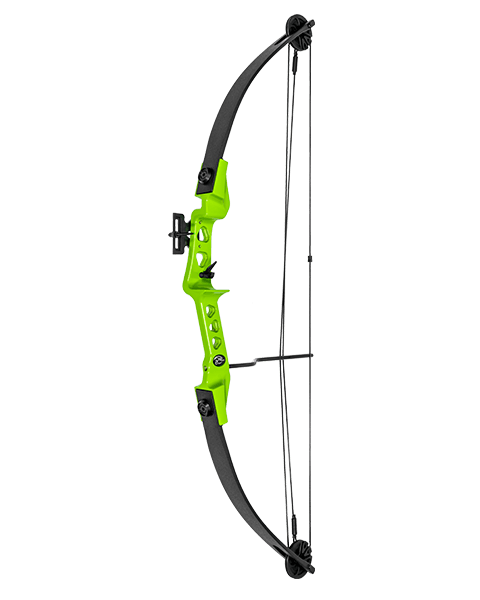 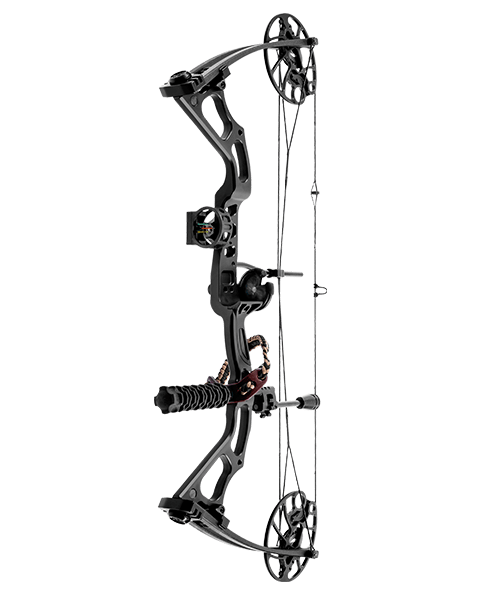 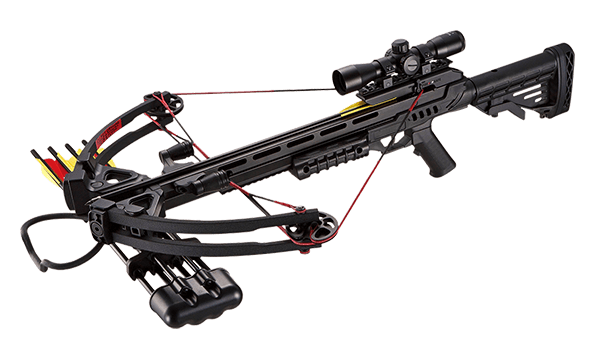 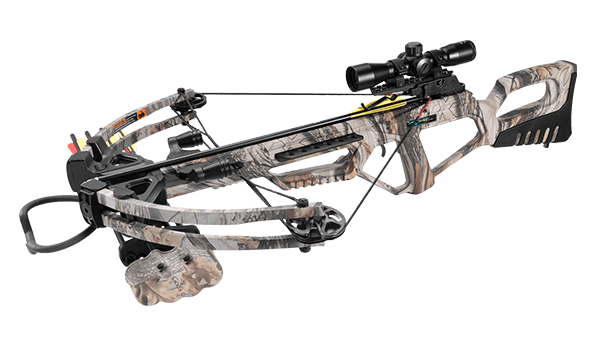 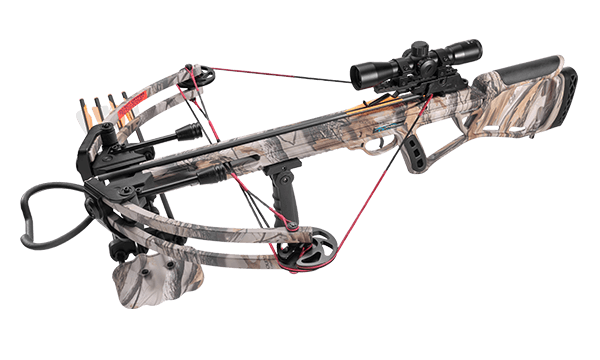 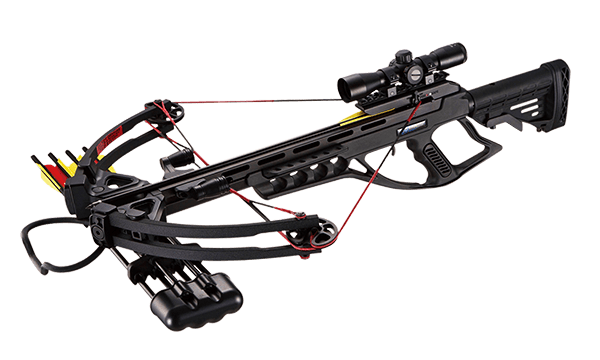 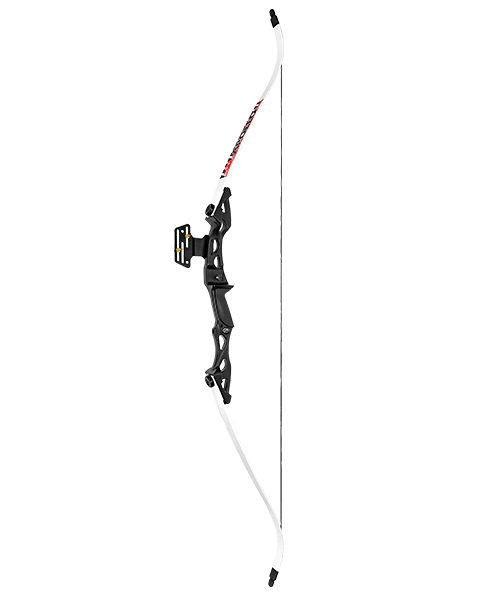 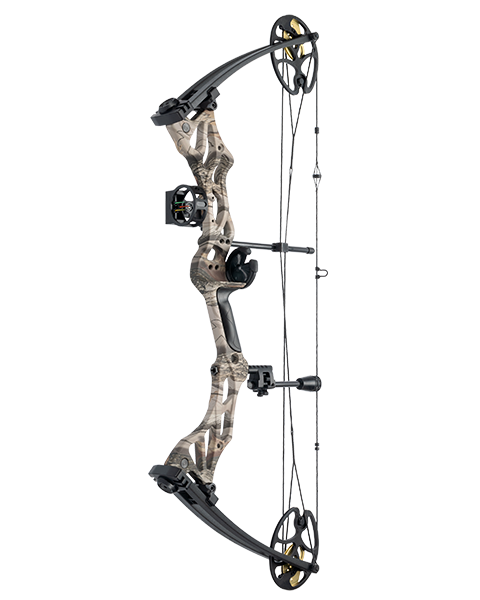 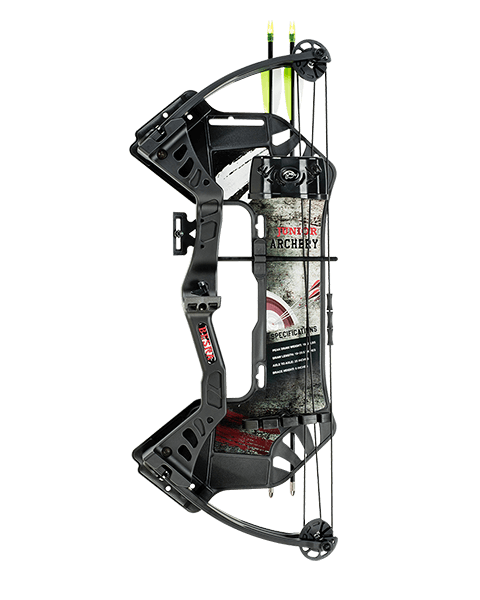 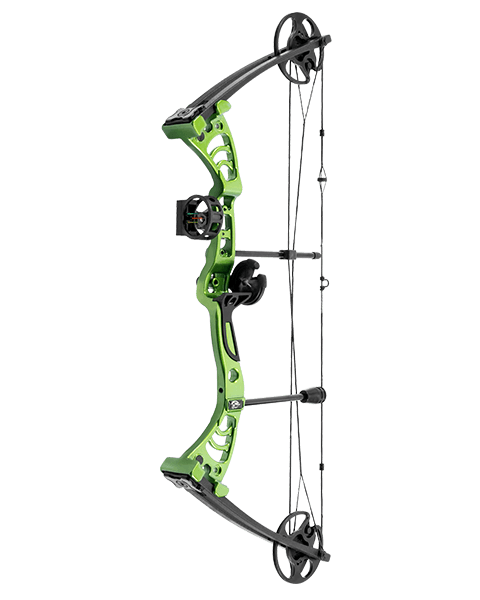 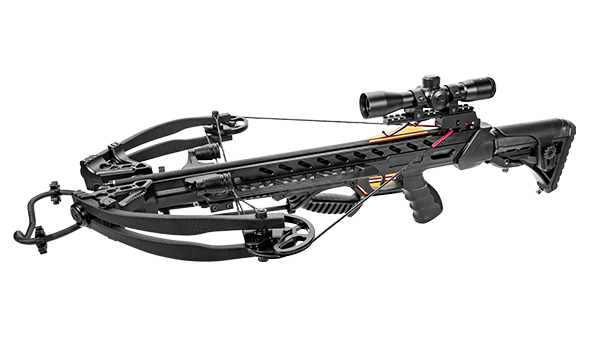 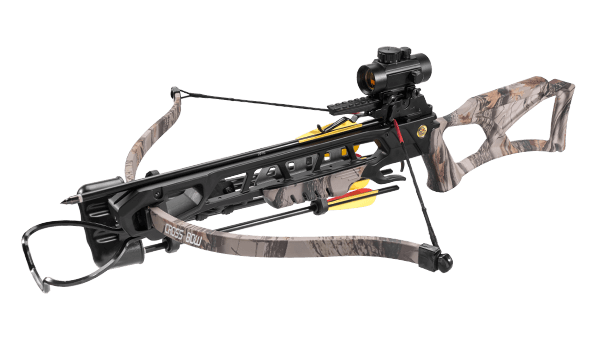 Man Kung is specialized in crossbow, archery bow, archery toy, slingshot, blowgun, baton, and other bow accessories. 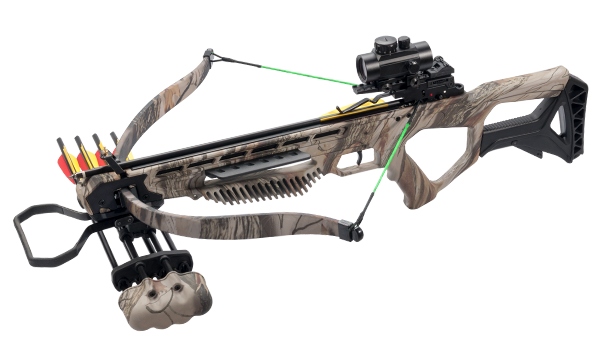 We have always been dedicated to the research and development of new products to meet current market demands.